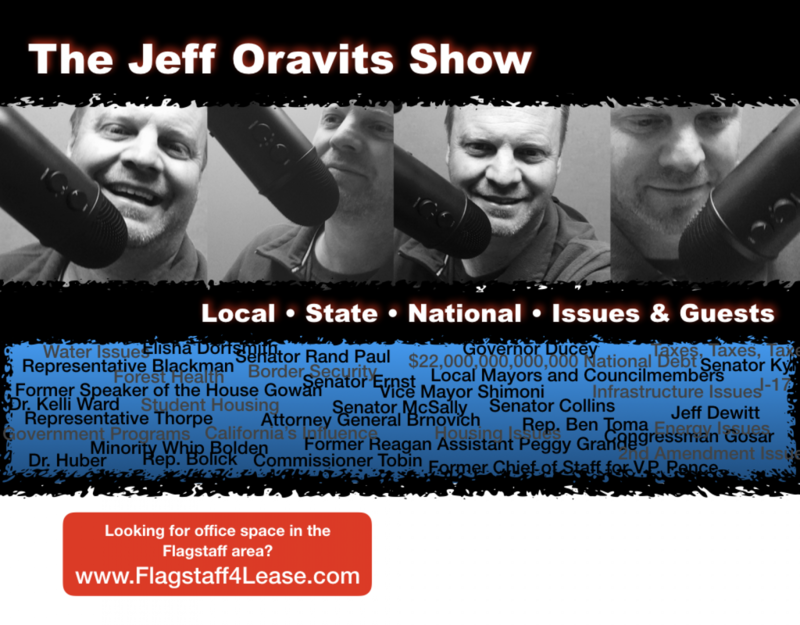 Podcast, Monday Feb 25: Kids Should be Showing up to Senators Offices Because of Debt and Mortgaging Their Future! 11/13/18 Podcast: AZ Purple? McSally Appointment? Councilman Elect Shimoni.